it's october 31st and everything feels a bit spooky. are you partying away in your best ghost costume? sitting on your sofa with the lights off trying to avoid trick-or-treaters? or happily carving a pumpkin over a glass of your homemade witches' brew whilst adorning the streets with halloween shaped sweets? 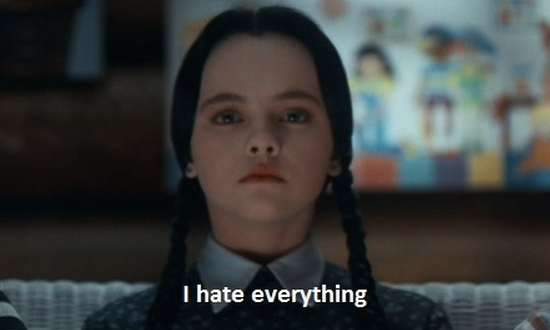 this year i'll be going to a house party at my pal amelia's whilst doing my best wednesday addams impression. i think it'll be a hit. 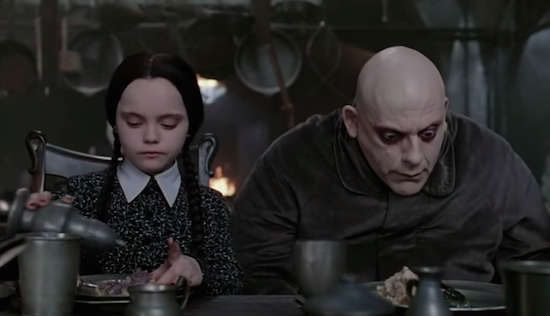 for me, i'd have to invite all my favourite weird and wonderful characters from halloween type movies. nothing too scary, like. i've never been one for horrors. 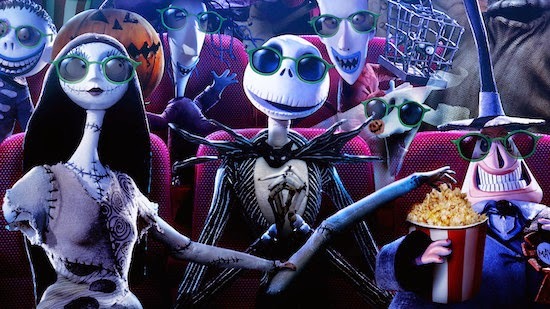 i'm thinking the addam's family, jack skellington, edward scissorhands and beetlejuice. then we could all sit around and watch, well, probably the films they star in. but what about the food, i hear you cry. well yes, that would be the key element for me since i can't walk past a biscuit without taking a picture of it. it would of course have to be spooky, possibly pumpkin themed and most definitely delicious. a few ideas that i love are cheesy popcorn brains, witches cauldron dip and garlic eyeballs - great for nibbling at a party of course. 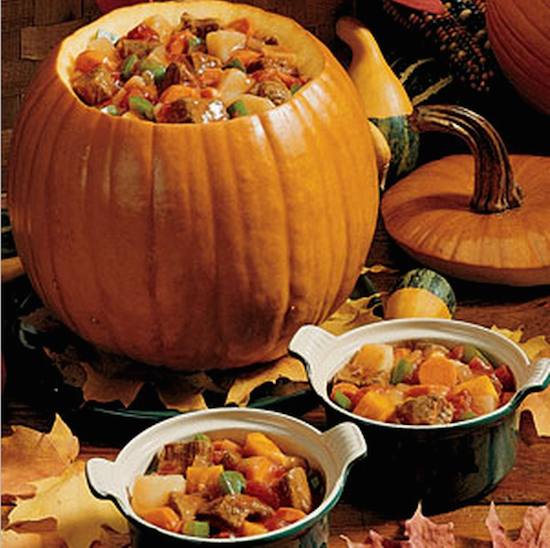 however for the main event, i love the idea of this pumpkin stew served in a pumpkin itself; probably quite healthy and easy to go back for seconds too. i also recently made some pumpkin chinese steamed buns, which are fantastic for if you're feeling like a twist on the usual halloween recipes. 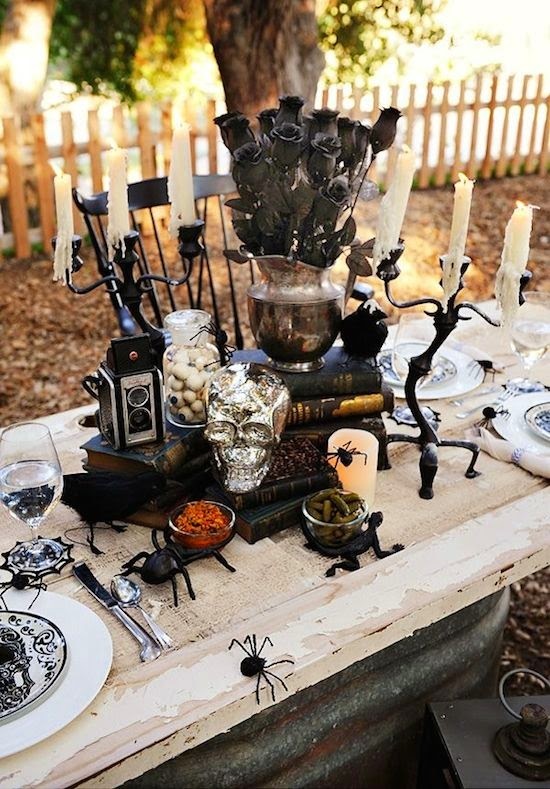 of course there has to be dessert; halloween is a brilliant time of year for bakers. crazy coloured battenburgs, spooky cake pops and chocolate spiderwebs are everywhere to be seen. 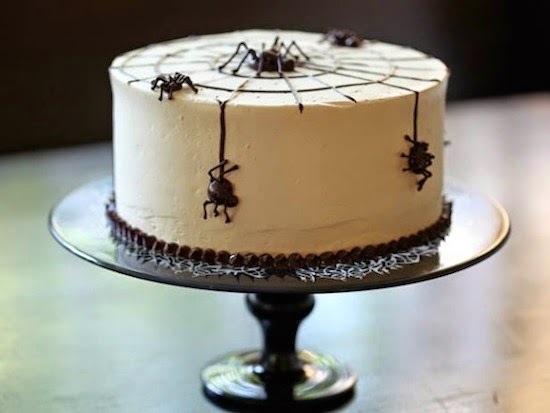 i picked this spider halloween cake, which i was drawn to not only because it's gorgeous but i saw nutella on the ingredients list. 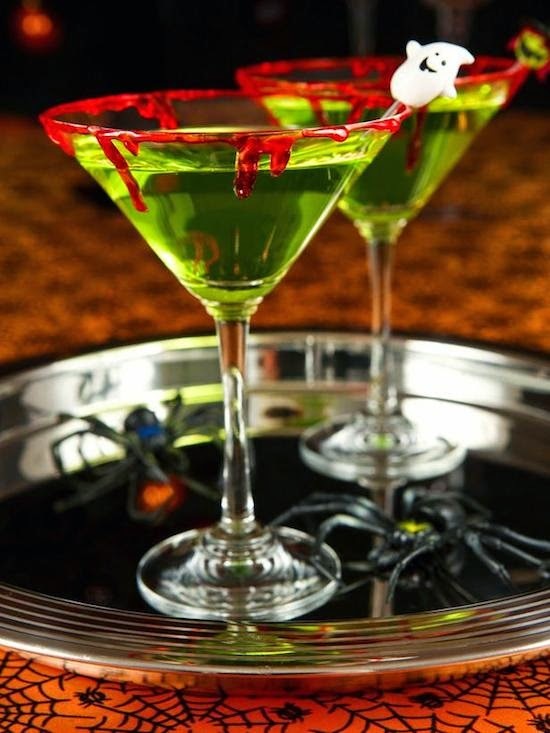 i'm thinking crazy halloween cocktails like these black widow shots, mr. hyde potions and zombie slime shooters. or if all else fails, throw all your sprits into one bowl with a dash of juice and jelly sweets and call it witches' brew. note: this post is an entry to the atlantic shopping halloween dinner party competition.